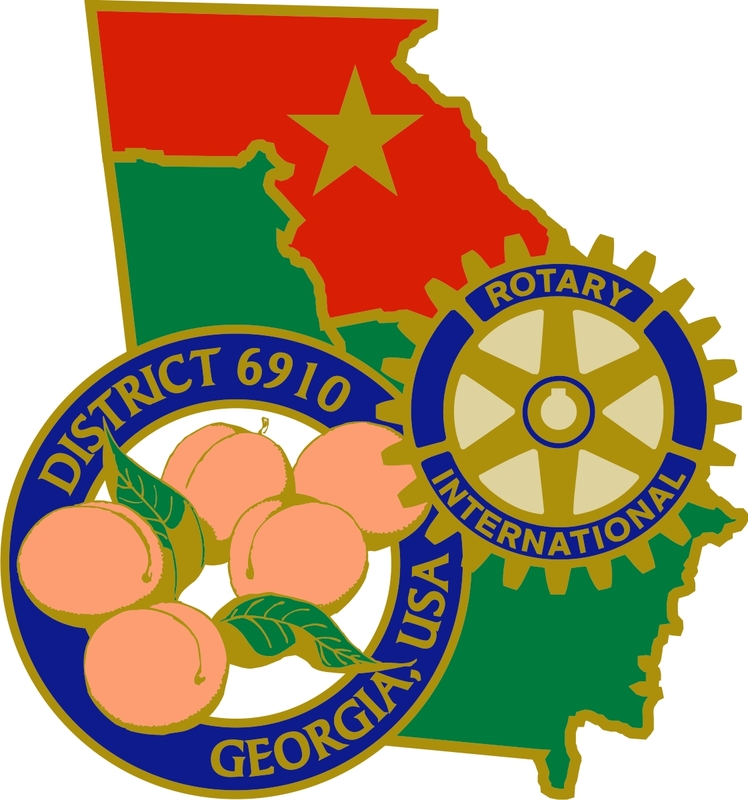 The Rotary District 6910 Nominating Committee has named a district governor candidate for 2020-21. Rotary District 6910's District Governor Nominee Designate is Tina D. Fischlin. 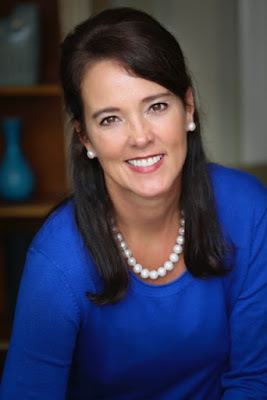 Tina has been a member of the Rotary Club of Greene & Putnam Counties, serving the Lake Oconee area since 2007, serving as President in 2011-12. In 2015, she received Rotary International’s highest honor, the Service Above Self award. She is a South Georgia native attending Georgia Southern University and moved to Atlanta attending Georgia State University majoring in Accounting. After college, she worked in Atlanta in the public financial sector and ultimately made her way to a career in real estate. She was a top producing agent in the Atlanta area for many years and was recognized as one of the Top 10 agents in the DeKalb Board of Realtors in 1998. In the early 1990’s. She and her late husband, Hal, purchased land in the North Carolina mountains and planted their first Fraser fir Christmas trees. In, 1998 they delivered their first trees to the Atlanta area and Tina continues to operate the retail lots and provide fundraising opportunities for non-profits in the Southeast. The Davis-Hollcroft Family Forestry Scholarship has been established at the University of Georgia Warnell School of Forestry & Natural Resources supporting an undergraduate student majoring in Forestry. She has served on numerous philanthropic and civic boards as member, committee chair and both locally and internationally. She currently serves as International Director on the Board of Alliance for Smiles providing free surgery to those who suffer from cleft anomalies in underserved parts of the world. Tina is District 6910’s International Service Chair, a Major Donor, Paul Harris Society member, a Benefactor, a Bequest Society member and a Will Watt Fellow. She is married to Mike Fischlin, a former Major League baseball player who continues to live his passion as a sports agent with the Boras Corporation. They are members of Lake Oconee Church and reside in Reynolds Lake Oconee with their dog Sophia Loren. As per Rotary International by-laws, Article 14, clubs have fourteen days from today, to notify Governor David Cooper of challenging candidates as per Article 14 of Rotary International by-laws.